In the wake of the blackface scandal, Governor Ralph Northam is asking Cabinet members to come up with ways to address inequality. Michael Pope has the latest. 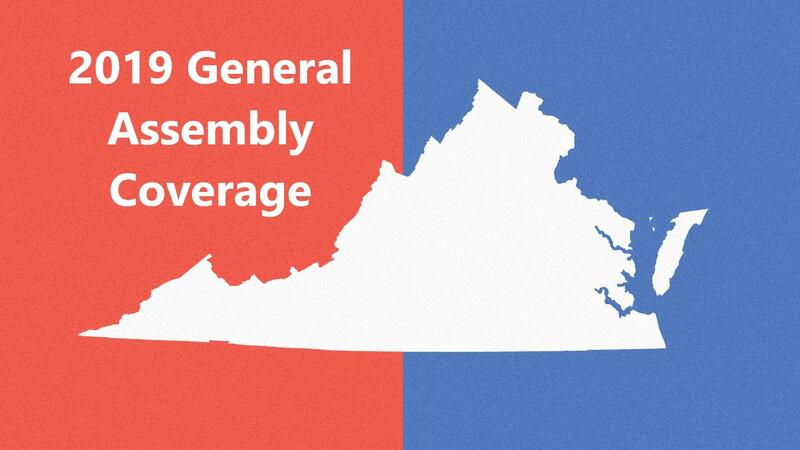 Is this moment — when the eyes of the world are focused on Virginia — the ideal time to address inequality? Governor Ralph Northam wants to transform chaos into opportunity – taking advantage of racially charged scandal to address inequality. Secretary of Public Safety Brian Moran says now is the time for criminal justice reform. Specifically, he says, he’d like to see Virginia decriminalize marijuana possession — making it punishable by a fine and no longer a jailable offense. That’s an idea that lawmakers considered this year, although it quickly went up in smoke. Republican Senator Mark Peake voted against it. Moran says he’d also like to see people who owe court fees get to keep their driver’s licenses. That’s an idea that passed the Senate this year but never got out of the House.